Fuggin E juice Let’s Get it On has a delicious champagne flavor. What is more, a fizzy pink champagne flavor combines with sweet strawberry hints creating a spirit of sexiness and enjoyment. Imagine a romantic evening somewhere in a beautiful place. Fuggin e-juice brand has created a special flavor, which will deliver you such romantic atmosphere. Fuggin E juice Let’s Get it On has a delicious champagne flavor. What is more, a fizzy pink champagne flavor combines with sweet strawberry hints creating a spirit of sexiness and enjoyment. Once you have tried, you will want more and more. If you are a fan of champagne, this e-juice will excite you from the first puff. This mouth-watering blend of fresh sweet strawberries and champagne comes in a large 120ml bottle. 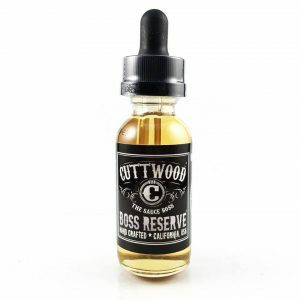 It is a nice option for those who don’t like frequently buying new bottles of e-juices. Moreover, the Let’s Get it On comes with 80% VG contents. Cloud chasers will be amazed by the opportunity to produce huge clouds. Another pleasant thing about this e-liquid is a wide range of nicotine levels. It starts from 0mg and ends with 18mg. Thus, each vapor will find a suitable option. 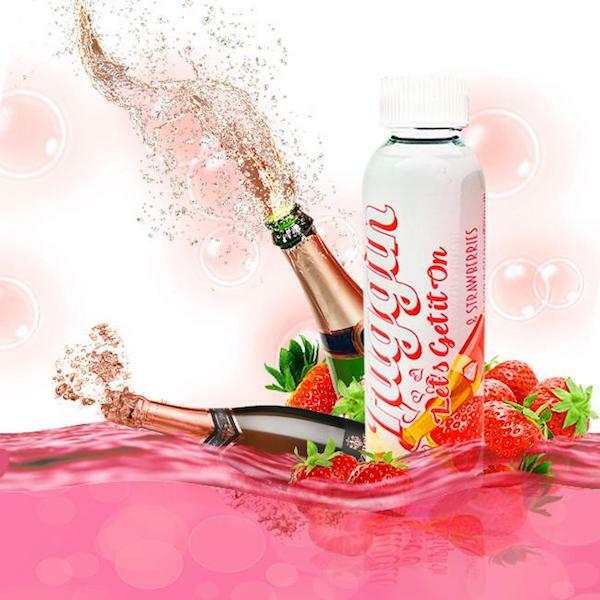 All in all, champagne and sweet strawberry flavor of the Let’s Get it On e-juice by Fuggin will please your taste buds and give an opportunity to enjoy large clouds!